The Pennsylvania Department of Environmental Protection (DEP) will be releasing the latest six month’s waste and production figures this month. Henderson will also look at production results on a statewide and localized level, top areas of production and wells, and results by the different operators within the region. Yoxtheimer, a hydrogeologist and extension associate with Penn State MCOR, will review the waste production records. 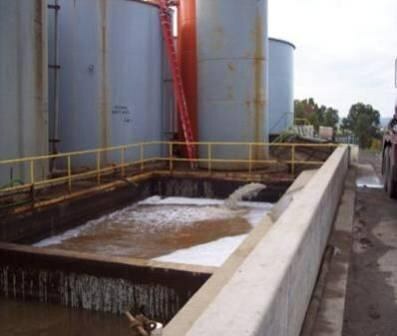 He states, “The wastewater production volumes in 2013 will be examined by considering the rates of treatment, reuse and disposal and compared to previous years. In addition, rates of wastewater generated per unit of gas produced will be evaluated to determine water efficiency trends”. The educational webinar will run from 1 p.m. – 2 p.m. Feb. 20. Mar 27, Land and Property Valuations with Shale Development, Jeffrey R. Kern, senior appraiser, Resource Technologies Corp. Previous webinars, publications and information also are available on the Penn State Extension natural-gas Web site covering a variety of topics such as Act 13, seismic testing, air pollution from gas development; water use and quality; natural gas liquids regional development, natural gas reserves; gas-leasing considerations for landowners; legal issues surrounding gas development; and the impact of Marcellus gas development on forestland.